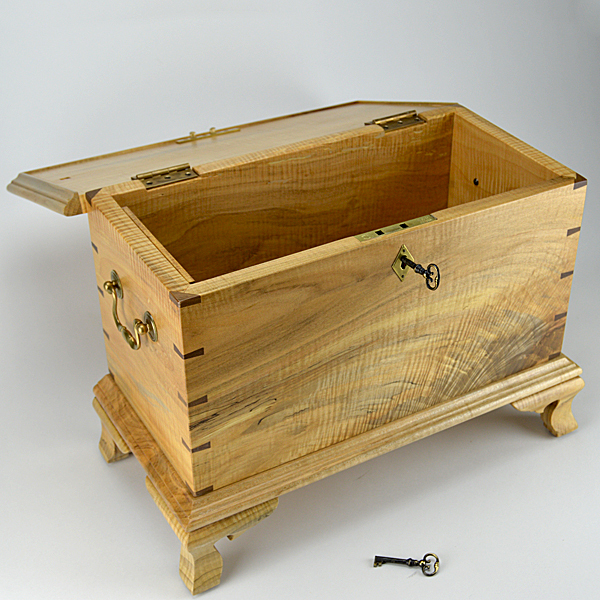 Made from Spalted Curly Maple. 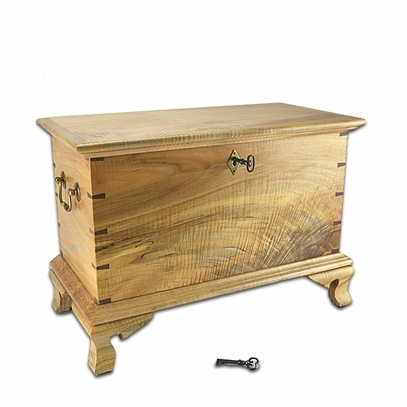 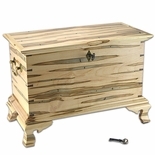 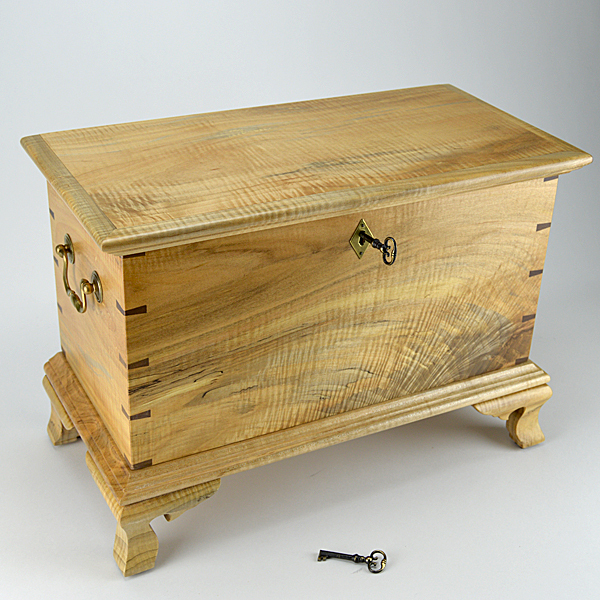 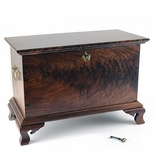 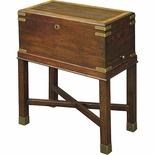 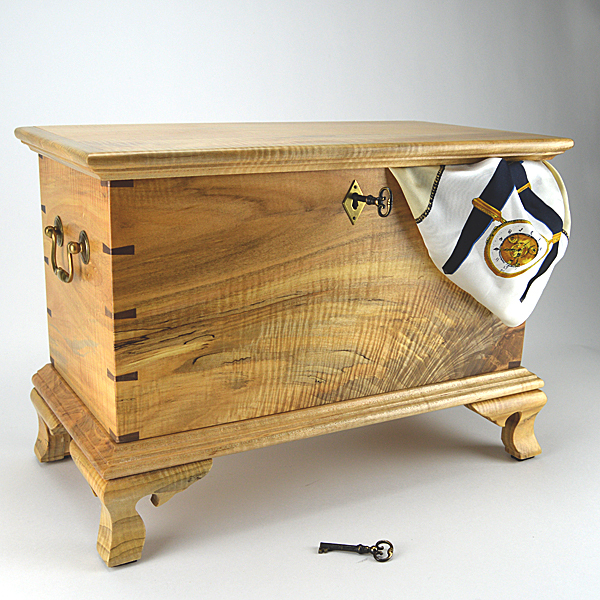 The chest includes a working lock with two keys. 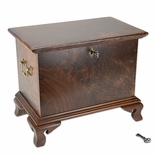 17 ��w x 12 1/8�h x 8 7/8�d.